Time Warner CEO Promises 12 to 14 DC Movies? 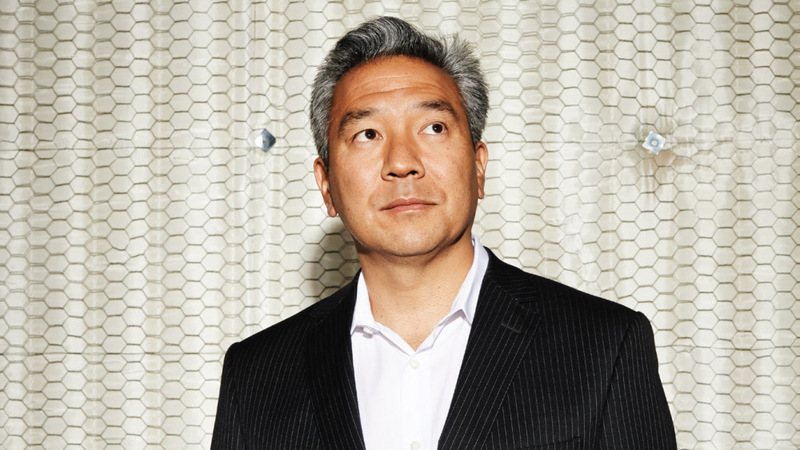 Time Warner’s CEO Kevin Tsujihara spoke at a fancy, shmancy business event this weekend (Communications & Entertainment Conference if you’re into that sort of thing) and while there he directly commented about the future of DC’s Cinematic Universe. While the rest of our geeky peers ran stories concerning Tsujihara’s thoughts on Ben Affleck as Batman, we’ve delved a little deeper and found an even more interesting nugget of info. Apparently Warner Bros. plans to release 12-14 DC films in the coming years. You read that right. That’s a baker’s dozen, if you’re content with an average of the two. To put that in perspective, Marvel Studios has only released 7 flicks since Iron Man premiered in 2008 (although its been a major force behind every modern Marvel movie since X-Men). Then you have 12 to 14 pictures coming from Warner Bros. And I think the basis, foundation of those 12 to 14 pictures are going to be coming from DC Entertainment. We have Batman versus Superman coming out in ’15, but those are going to be in the coming months a lot of announcements regarding kind of the future movie, television, games and consumer product pieces that are going to be coming from DC. On top of that, today’s announcement that we made about J Rowling is incredibly important because it’s another piece of kind of a foundation of what we want to be able to build off of. In the same interview, Tsujihara admitted that DC would follow Marvel Studios’ model, which I think safely indicates that a series of standalone films will be released in cycles, followed by massive team-up flicks, most probably a Justice League movie. 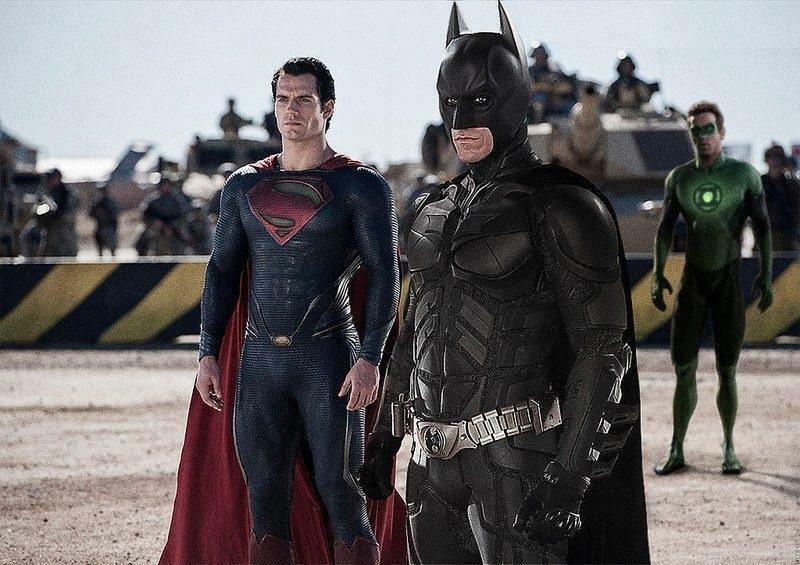 With only Batman vs Superman officially in development, which other superheroes could Warner Bros. throw into the mix? They have 14 films to produce, and ignoring the handful of projects dedicated to Man of Steel sequels and the Batman reboot, there’s a ton of creative space. Wonder Woman standalone? Green Lantern sequel? Tsujihara was very judicious with his words, and never directly indicated that the DC based films would be mainstream superhero movies, so adaptations of lesser known pieces are more than possible. Watchmen sequel? Sandman? The sky’s the limit. It also could be the Warcraft movie, the warcraft comics are made by DC and Legendary is making it. Since Leg Pictures separated from WB and now with Paramount (right don’t recall) WOW follows suit. I don’t believe WOW was kept as a mutual project. Hope assume Del Toro’s JL Dark is part of that 12 – 14 movie slot. I think you have misinterpreted what he is saying. He means of the 12-14 pictures WB will be producing per year, DC films will be a major factor. So I’d guess that means 2-3 per year. Still, eventually that could total to more than 12 DC movies in the long run. Damnit, DC, you should know better than that. You know what I see as a major problem for DC movies? WB is more concerned, and rightly so, with their entire line of movies, of which DC movies are just a part of. Marvel Studios is 100% focused on their own movies and can provide support for them. Also, If any of them have so much as a hint of New 52 influence, I’m out. BTW, DC QUALITY COMES FIRST BEFORE QUANTITY!!! !